Artificial Intelligence – A growing technology in the digital world; it is considered to be one of the most talked about trends in 2017. Before going into detail, let’s have a brief glance at what the term artificial intelligence actually mean. Almost every person these days owns a smartphone. The major factor that led to the popularity of the smartphone is the personalized experience it provided to the user. Location identification and sharing, customization of various features, speech & touch recognition are some of the personalized features the users are getting from the apps installed on smartphones. We have smartphones that sense our heartbeats, detect our mood or automatically tracks our steps walked. However, there are certain limitations that are now being crossed by artificial intelligence. With the increased dependency on the modern technology, users are always looking for newer innovations to take control of the things around them. 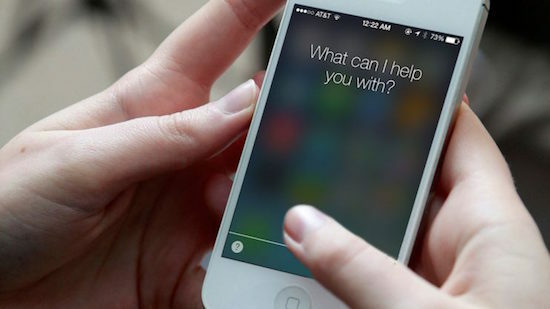 By the use of artificial intelligence, the developers are trying to develop smart apps that will take the app personalization one step further and provide users with such an experience where the apps will take care of all the regular chores of the users in a much more effective way. The developers of the leading companies are trying to push the envelope by using this cutting-edge technology for enhanced personal experiences to the users. 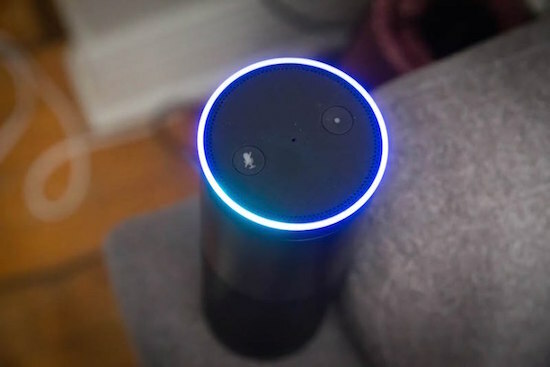 A recent example is the launch of Amazon Alexa that got the world talking. It is a voice controlled digital home assistance that can take control of the various regular chores of the users automatically. It has enabled users to communicate with the machines through the natural language rather than coding or the machine language and get enhanced and quick results. The importance or involvement of artificial intelligence has not been limited to household chores but also to business endeavors. The leading companies in the world are making optimum use of this technology to reap in fruitful results of the business. Not only it helps in the planning phase but it can also assist them in customer engagement and to retain long-term relations with them. Whether its e-commerce web store or chatbots available on various websites, you can see several examples of artificial intelligence on the internet. To sum it up, the future looks bright for artificial intelligent technology as the leading I.T companies in the world have shown their interest in the use of this cutting-edge technology. The time to come is surely going to see more intelligence from the artificial devices than the humans. 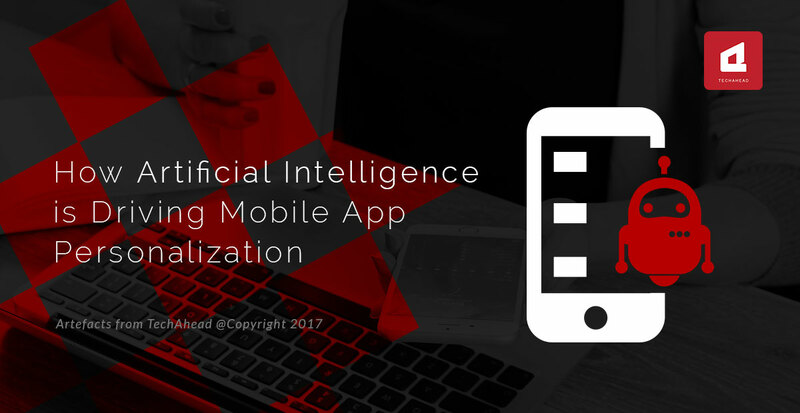 By the use of artificial intelligence, the developers are trying to develop smart apps that will take the app personalization one step further.